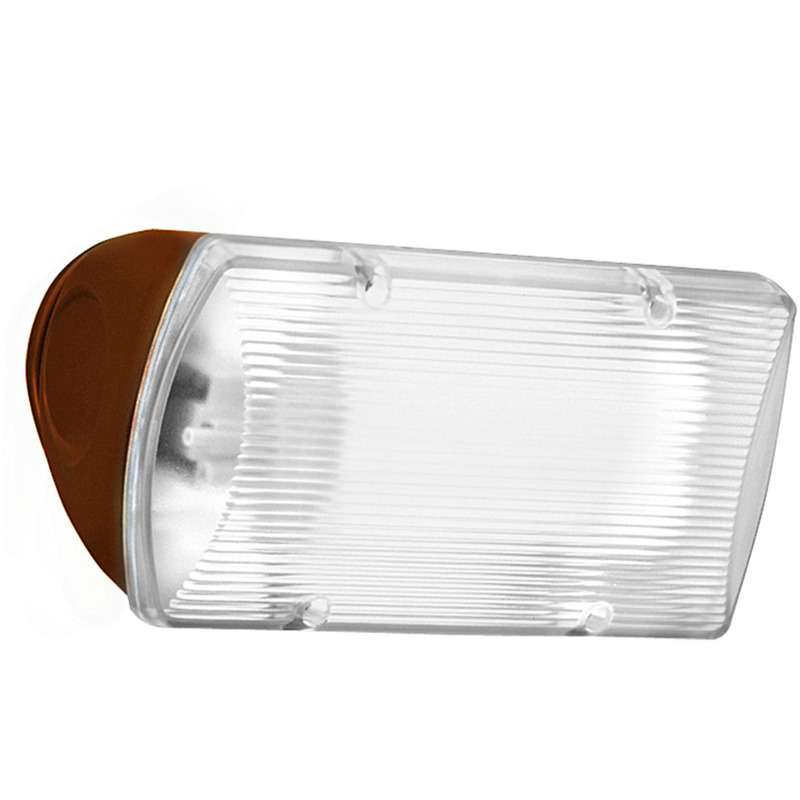 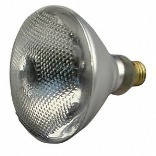 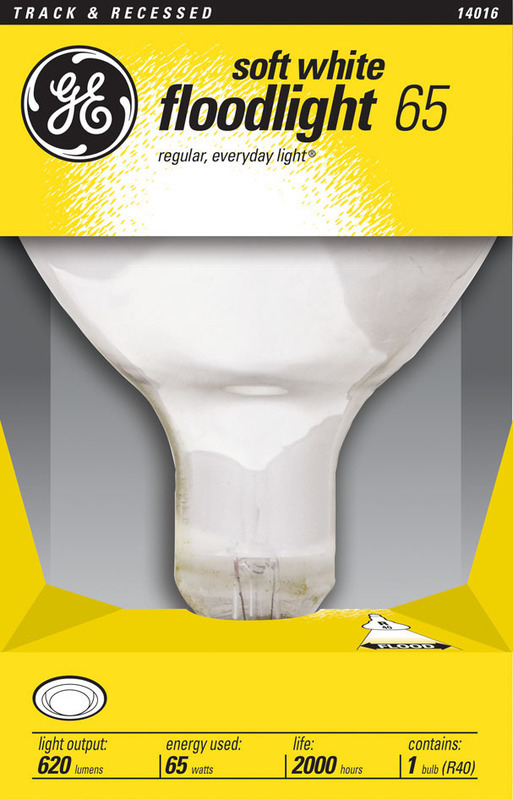 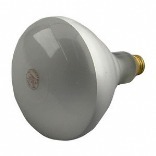 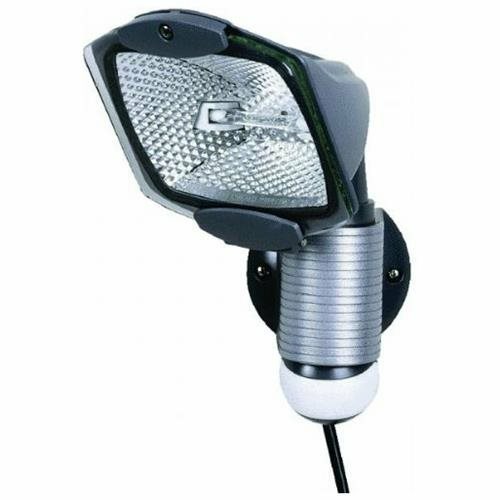 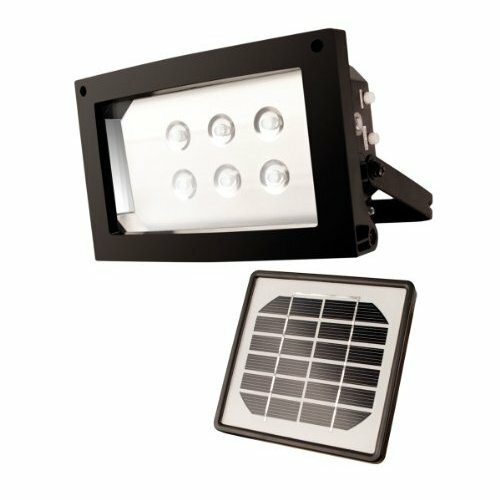 LED Dusk to Dawn Area Lights 50 Watts 5026 Lumens with Bracket 120-277V - LED Dusk to Dawn Area Light provides general, widespread illumination for outdoor use in residential and light commercial applications. 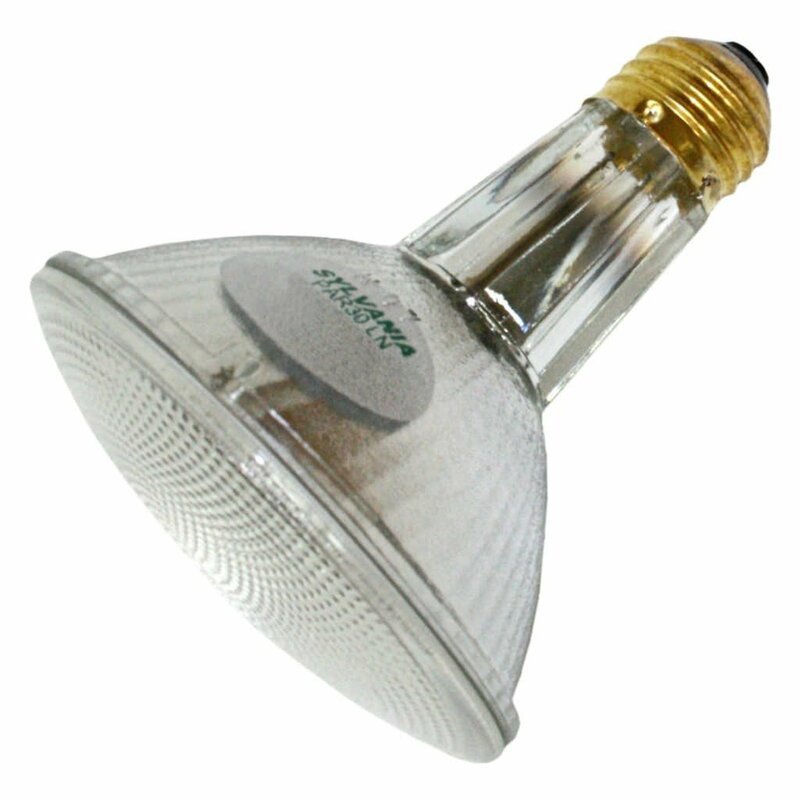 Integral Cooling Fins for Efficient Heat Dissipation to Maintain the Life of LED's & LED Driver. 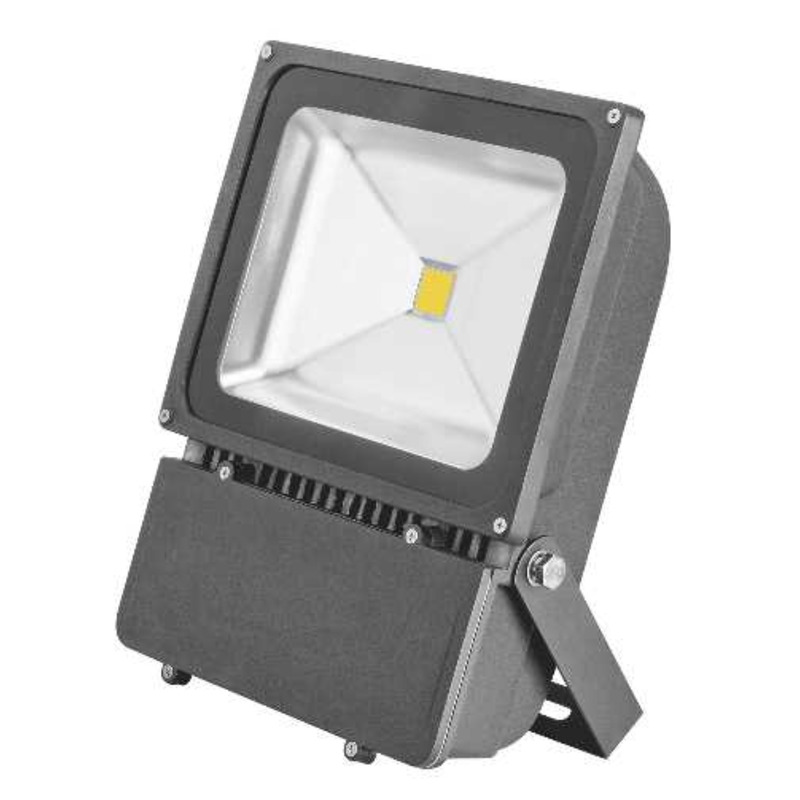 LED Bullet Flood Light 12 Watt 3000K 120-277V Bronze - These Energy Efficient LED Floodlights Fixtures Feature Economical Long Life LED Light Source. 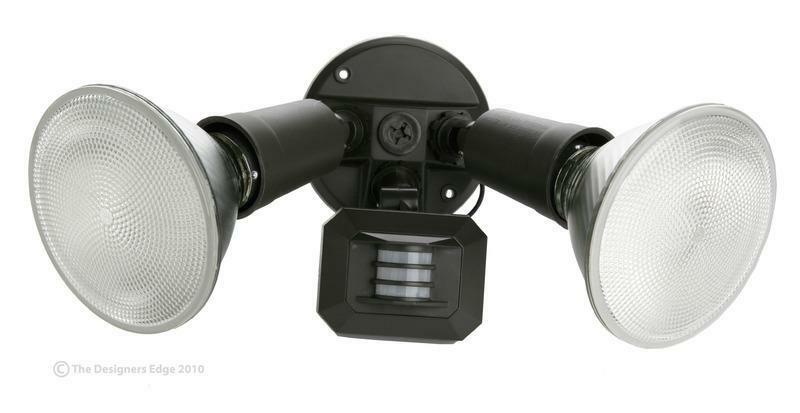 LED Motion Activated Security Flood Lights Dual Head 24 Watts Bronze 5000K - Our LED Motion Activated Security Flood Lights Dual Head 24 Watts Bronze 5000K saves energy while being very functional. 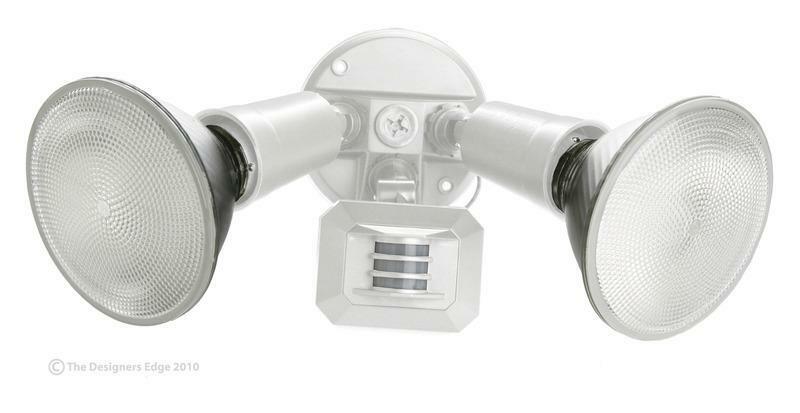 LED Motion Activated Security Flood Lights Dual Head 24 Watts White 5000K - Our LED Motion Activated Security Flood Lights Dual Head 24 Watts White 5000K saves energy while being very functional. 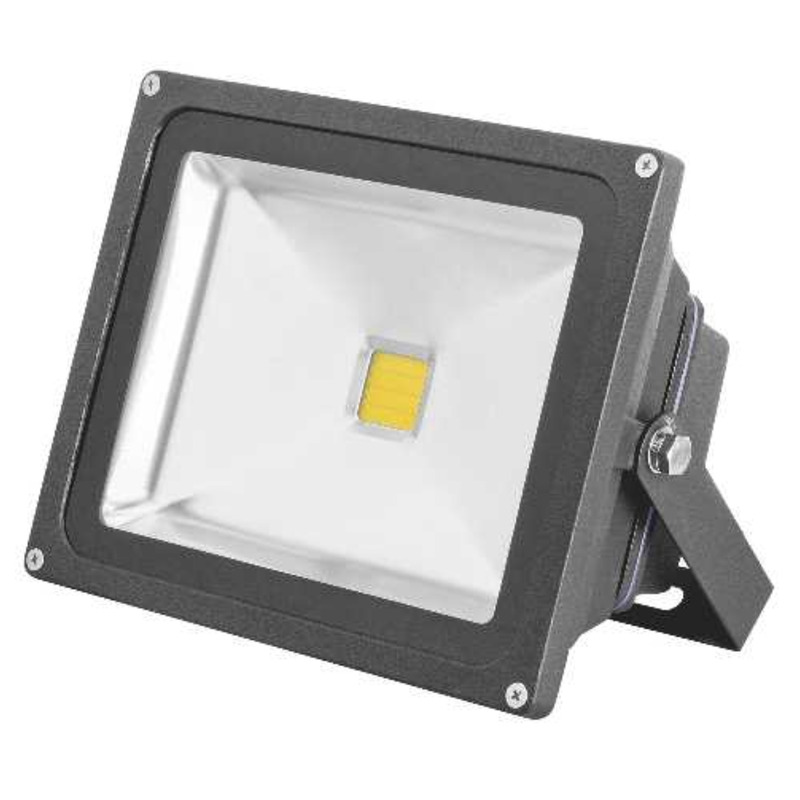 EnviroLite LED wall mounted floodlights are the easy, maintenance free solution to outdoor area lighting needs in residential or commercial applications. 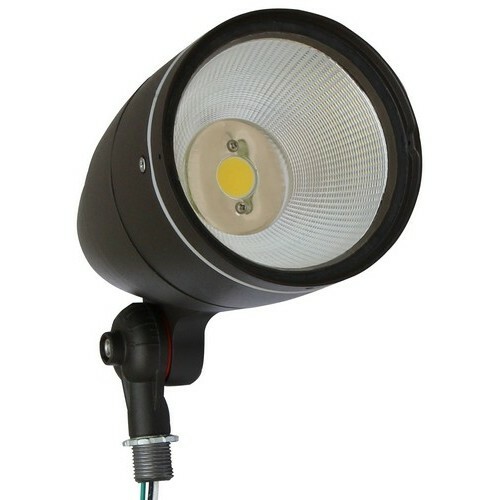 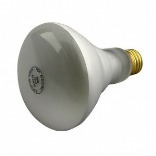 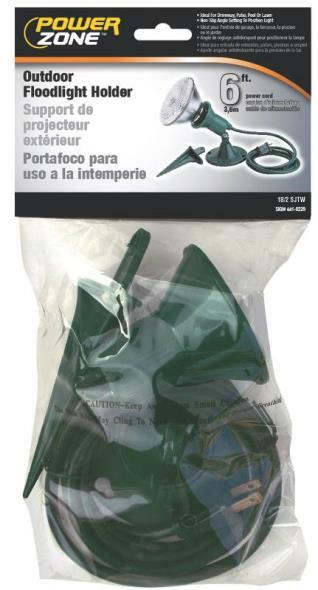 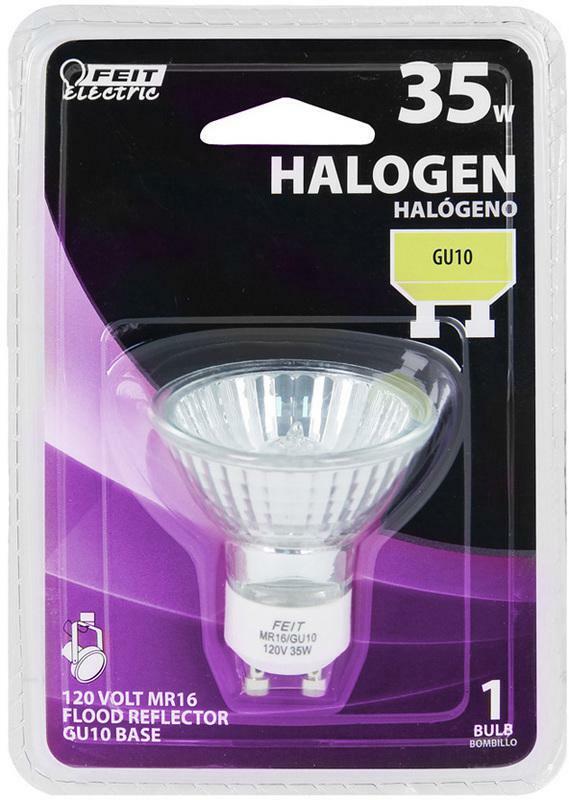 The LED light engine inside uses only 33-Watt of power to produce 3,000 Lumens. 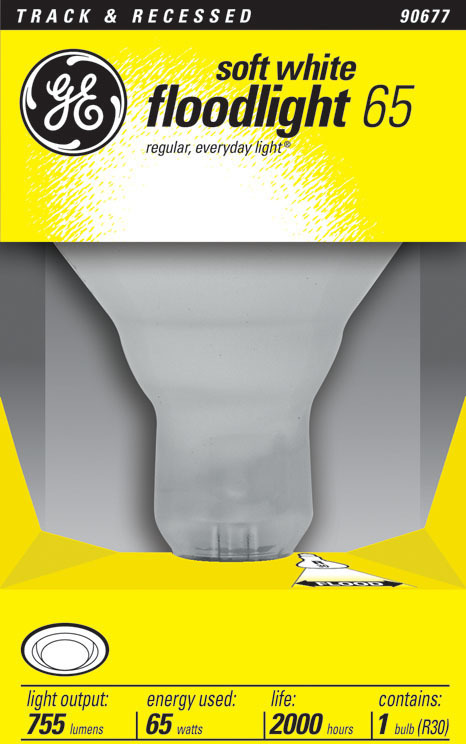 The dusk to dawn feature automatically turns the light on at sundown and turns it off at sunrise, saving more energy more easily. 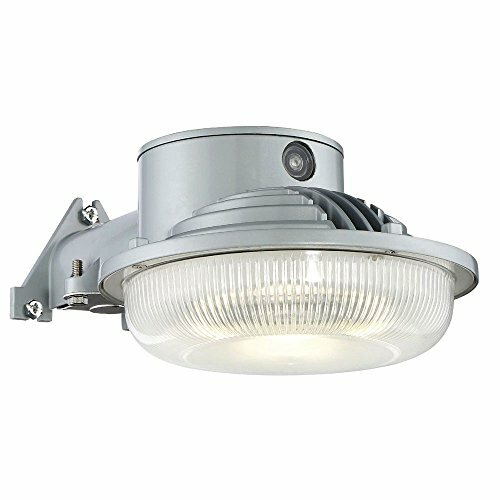 The rugged cast aluminum construction and solid grey finish protect the light from harsh outdoor elements, even in wet locations. 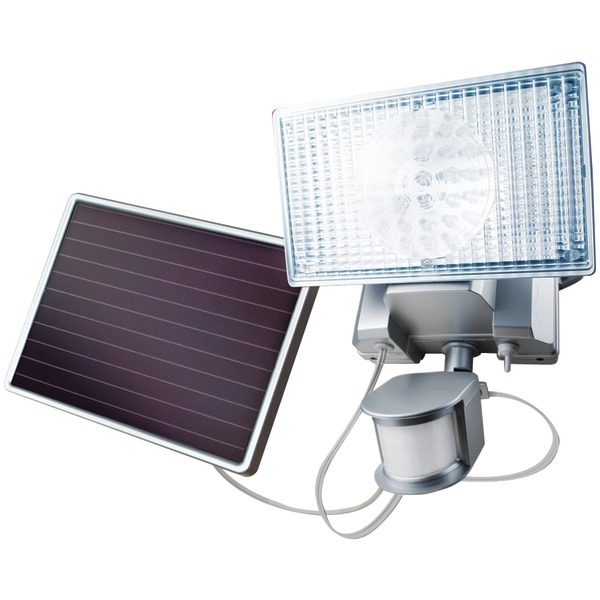 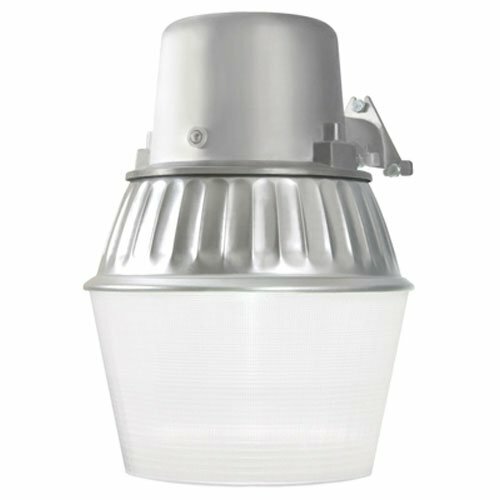 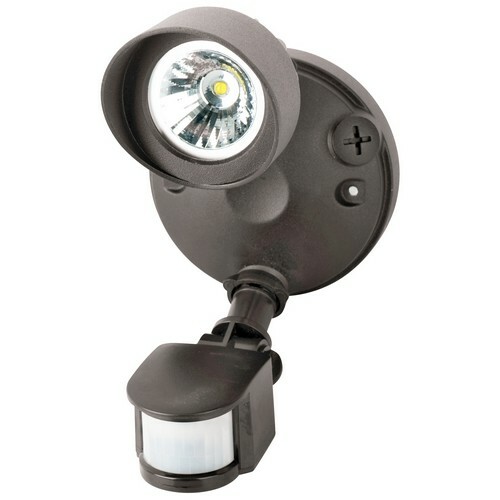 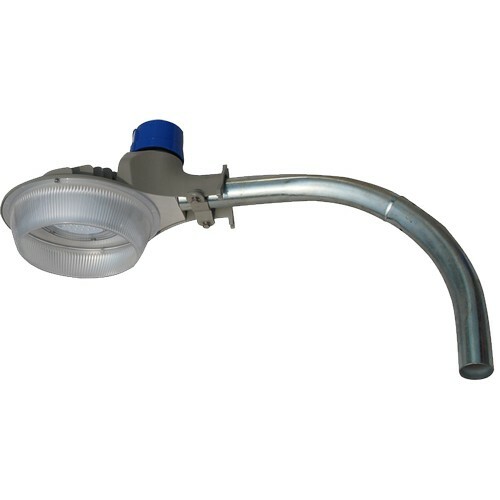 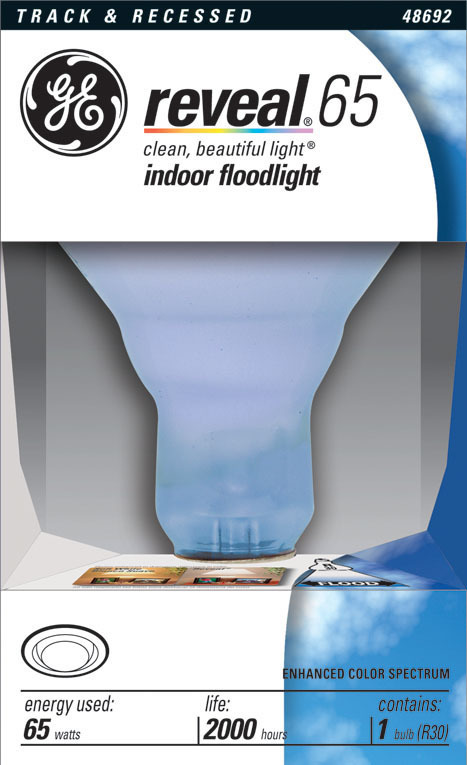 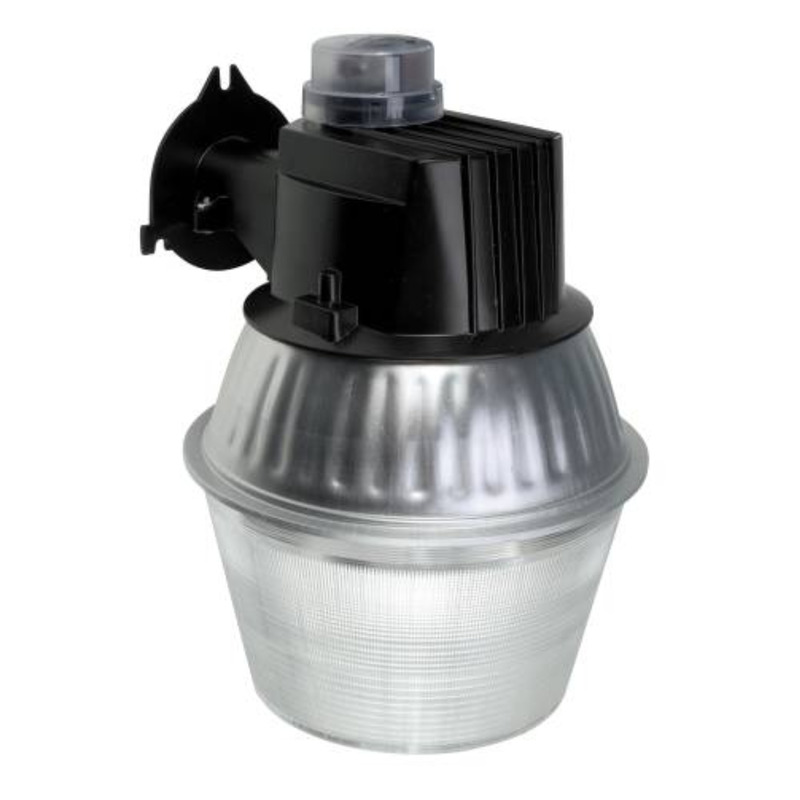 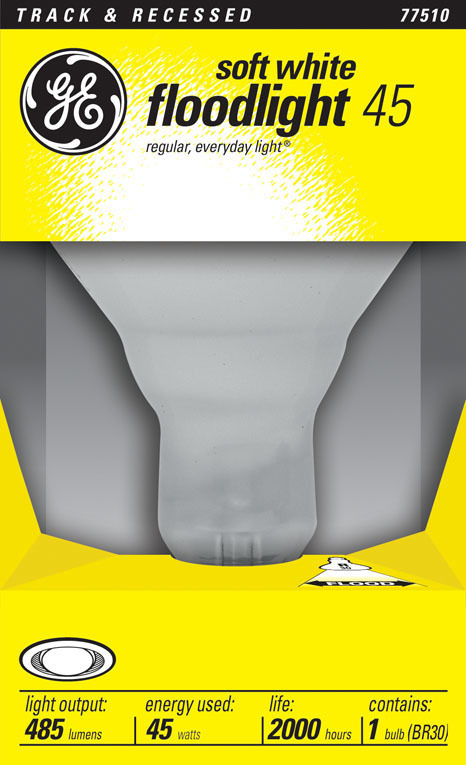 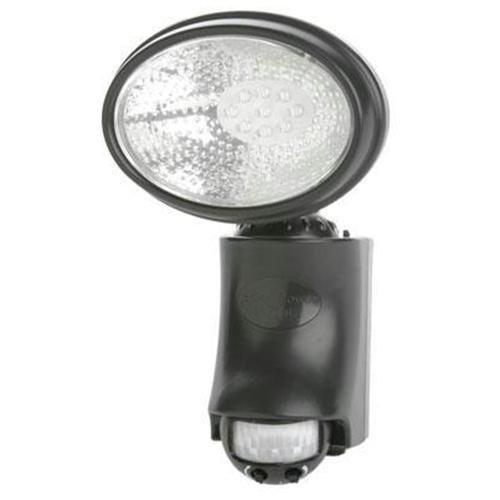 | Weather resistant cast aluminum construction, solid gray finish, textured lens | Turns itself on at dusk and off again at sunrise - automatically | Produces Cool White light (4,000K) at 3,000 Lumens using 33-Watt | UL listed, ENERGY STAR listed, suitable for wet locations | LEDs last for 50,000 hours (over 30 years at 4 hours/day) | 5 year limited manufacturer's warranty | Mounts directly or with mounting arm (sold separately)^^SPECIFICATIONS | Bulb Type Included: LED | CRI: 70 | Kelvin: 4000 | Color Temperature: Cool White | Commercial Light Type: Area Lights | Fixture Color: Gray | Lens Type: Textured | Lumens: 3000 | Power Type: Line Voltage | Range of Motion: 180 | Features: Dusk to Dawn, Weather Resistant | Height: 4.85" | Length: 11.75" | Width: 7.62"